The Mole: Mystery and Suspense on Television. 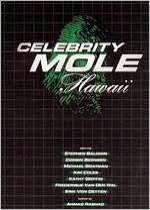 The Mole is the only reality series (to date) that seems appropriate for inclusion on this site. Contestants must complete a series of (sometimes) complex challenges to move on in the game, however one of the contestants is a "mole", someone whose role it is to sabotage as secretly as possible the tasks to be completed. At the end of each challenge, contestants are asked a series of questions; the one answering the least correctly (the mole will, of course, know all of them) is eliminated. 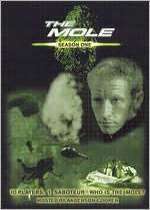 The Mole premiered on ABC in January 2001. A second season debuted in September 2001 but was shelved after several episodes due to poor ratings, returning (from the beginning) in the summer of 2002. Two short celebrity seasons followed, the first in early 2003 (in Hawaii) and the second in early 2004 (in Yucatan). 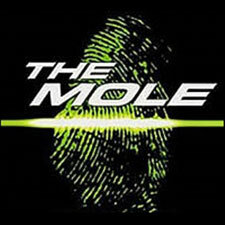 ABC aired a new series of The Mole during the summer of 2008.